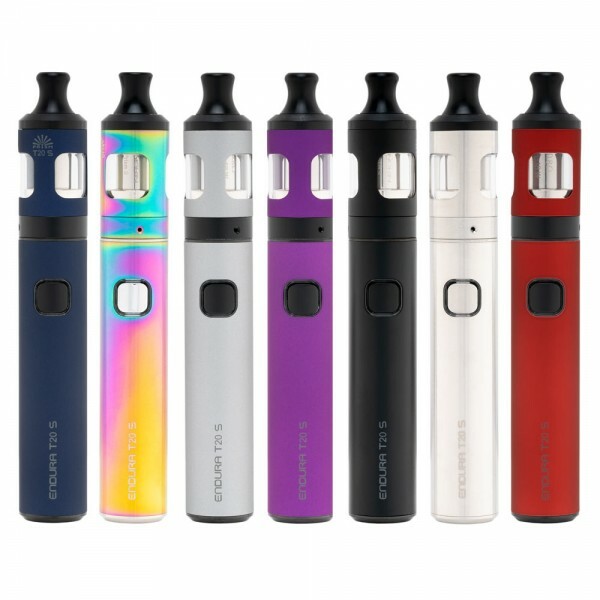 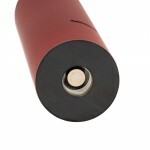 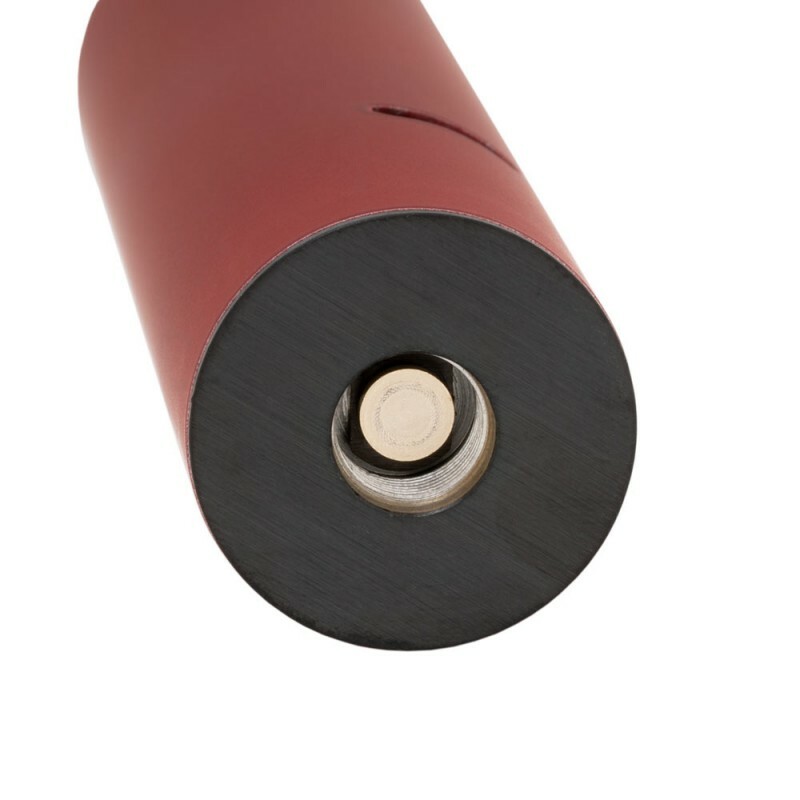 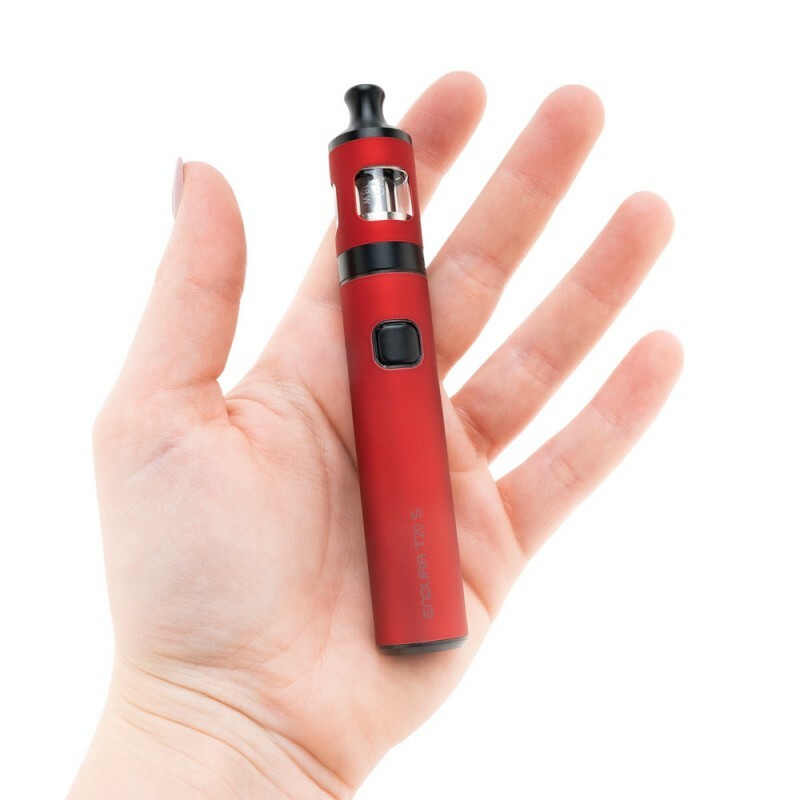 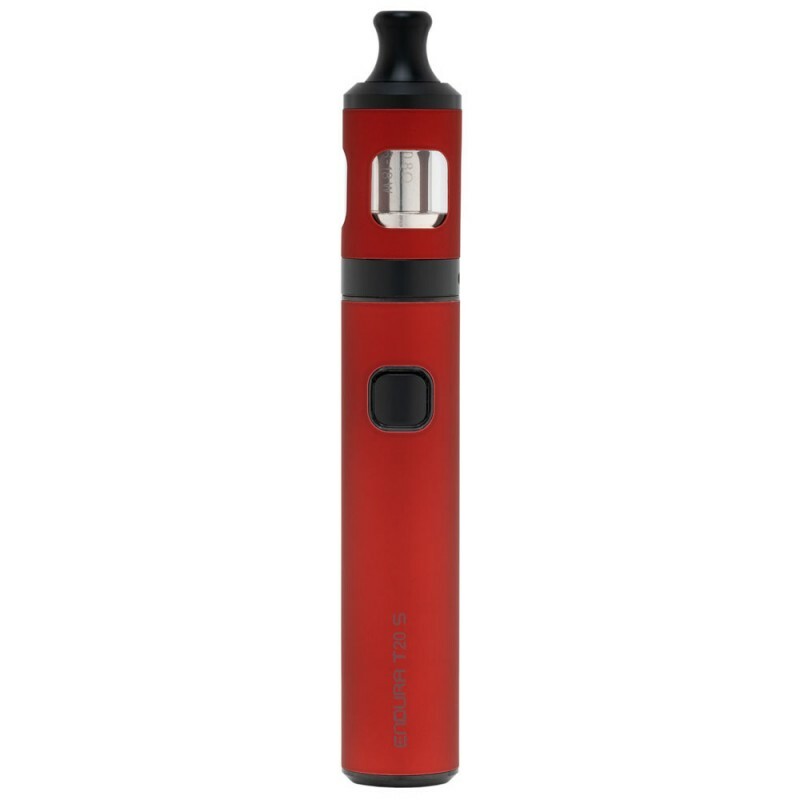 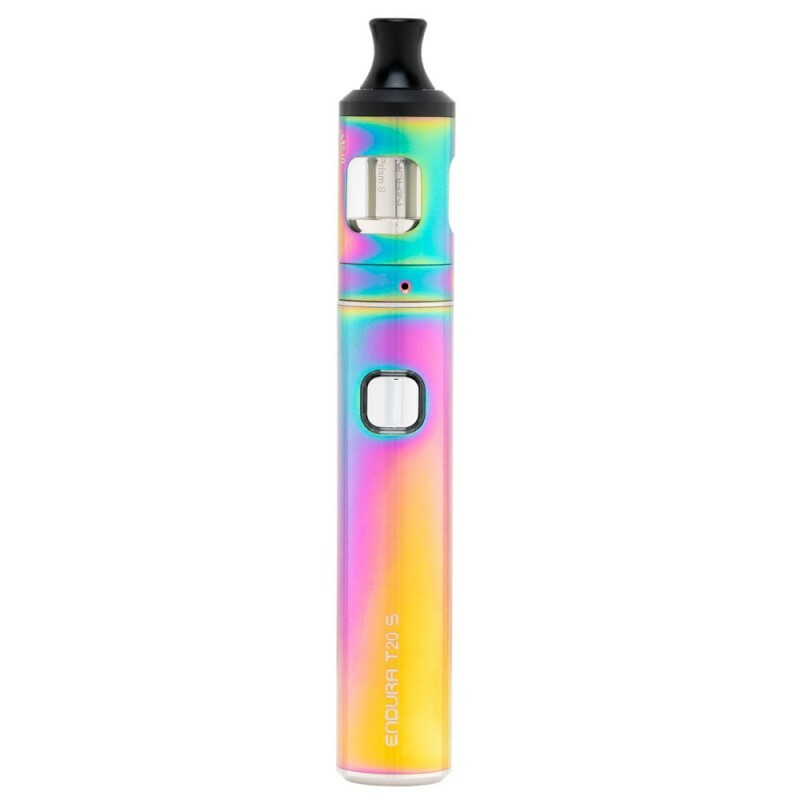 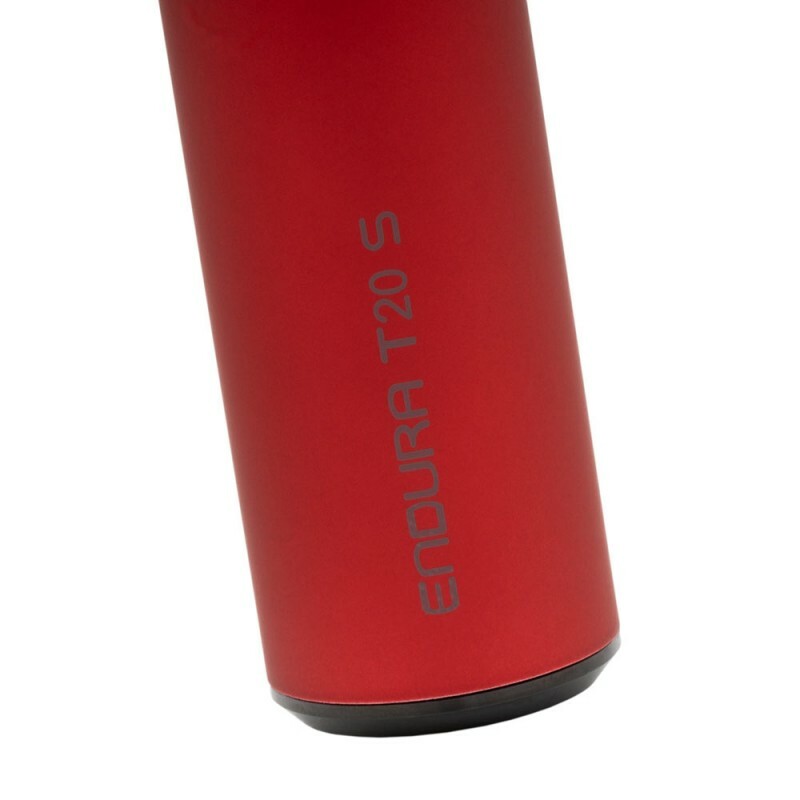 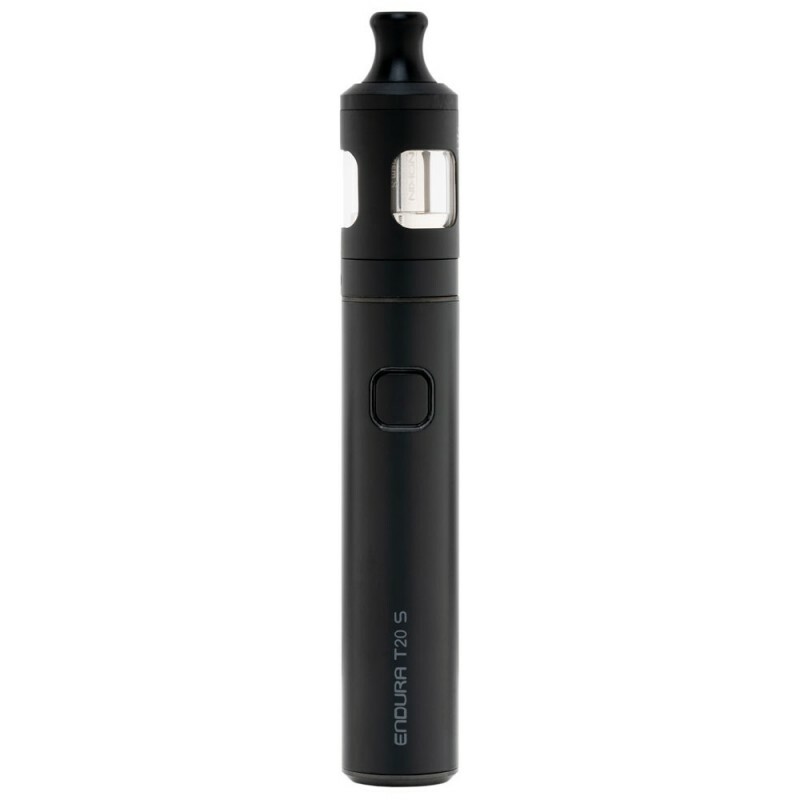 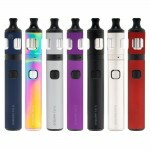 The Endura T20-S kit comes with a 1500mAh internal Li-Po battery. 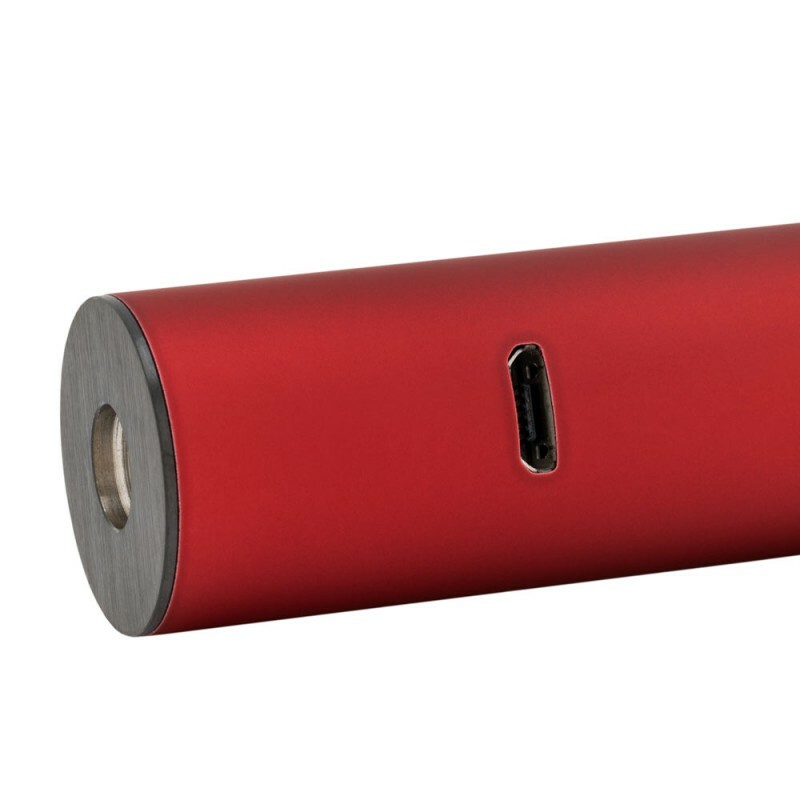 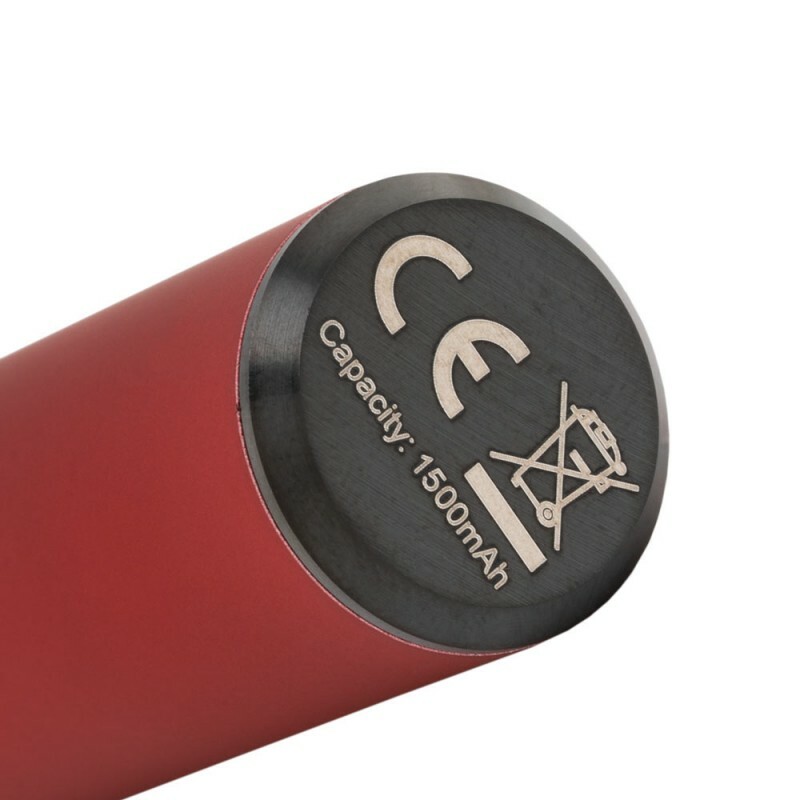 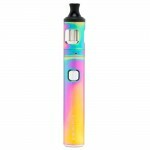 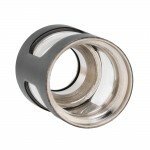 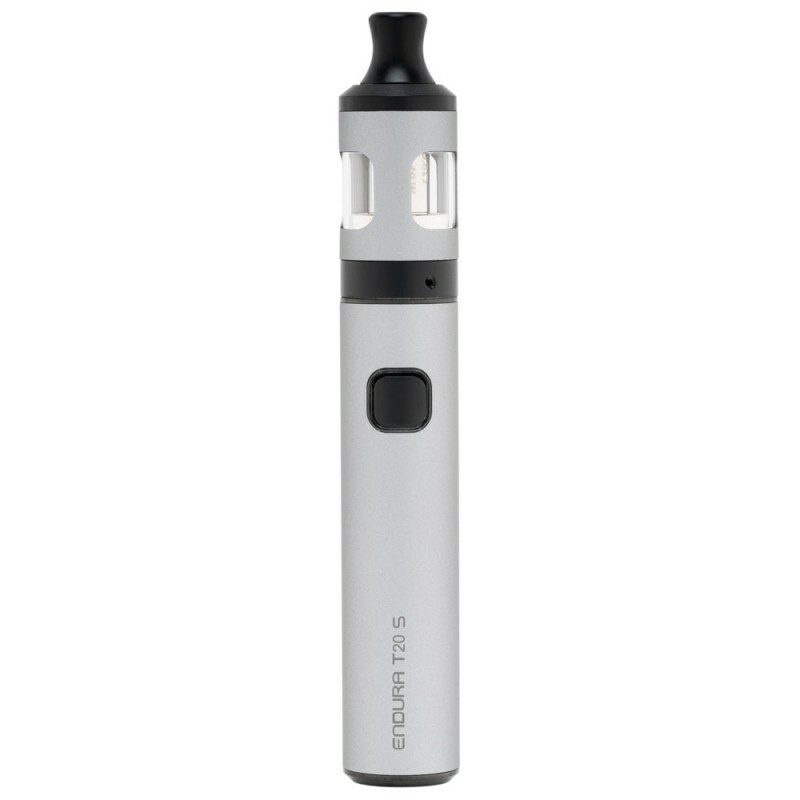 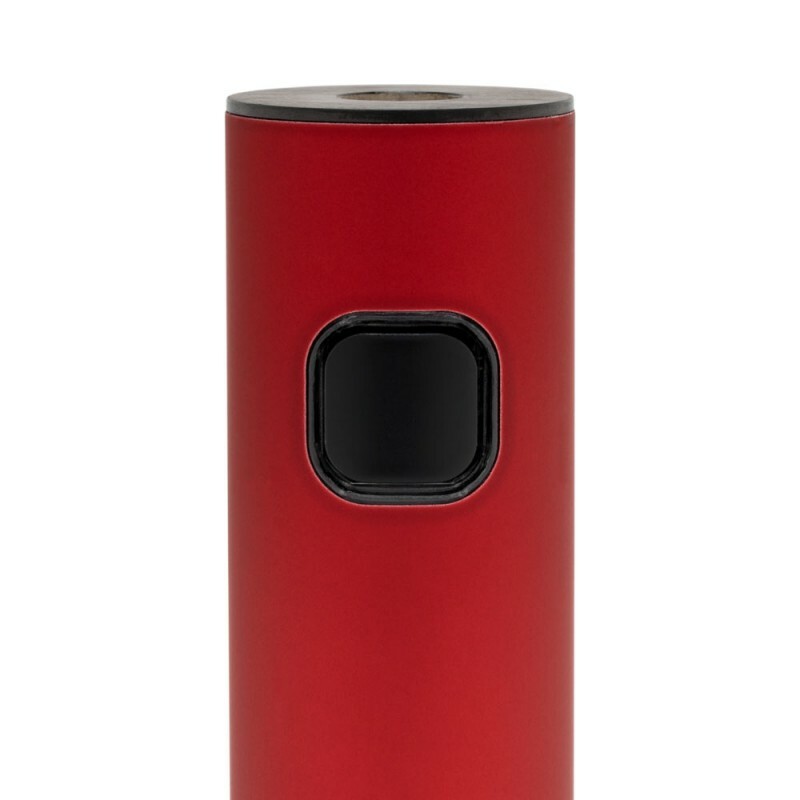 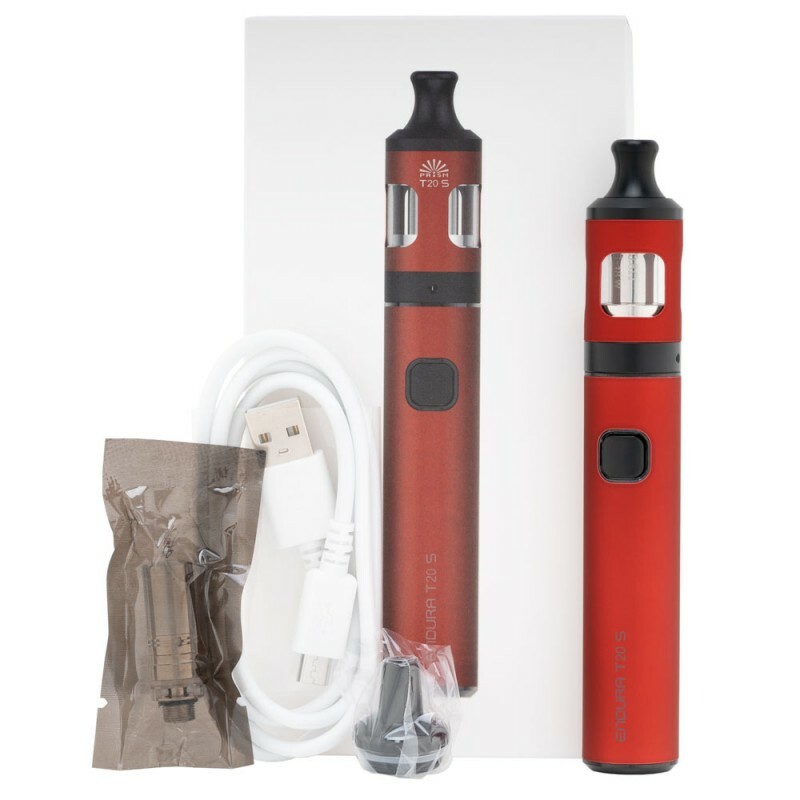 It has integrated safety protection and features ‘Vape while charging’ technology. The tri-color LED power indicator clearly shows remaining power levels and charging status. 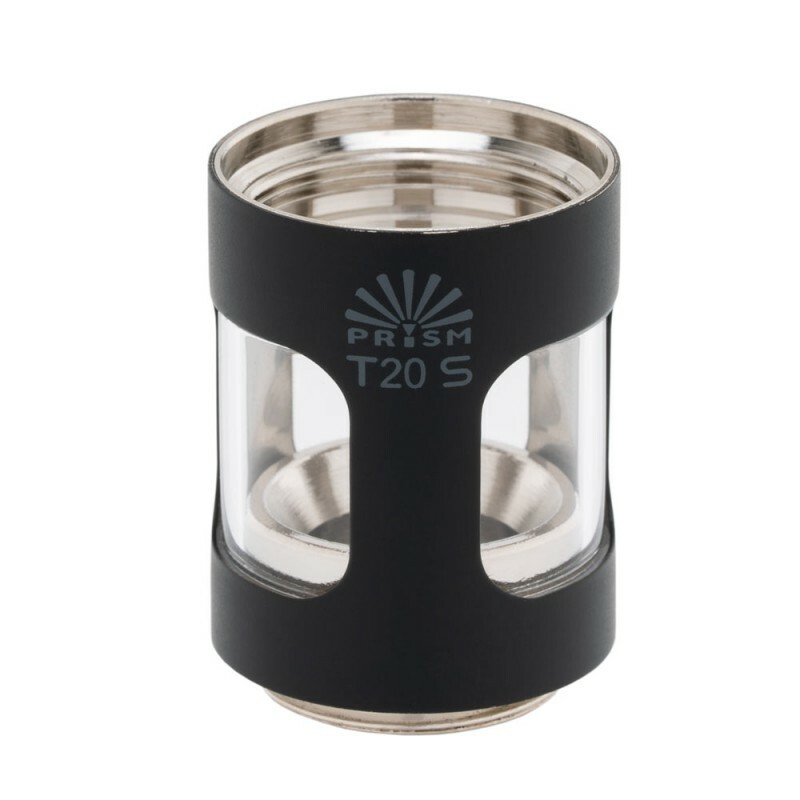 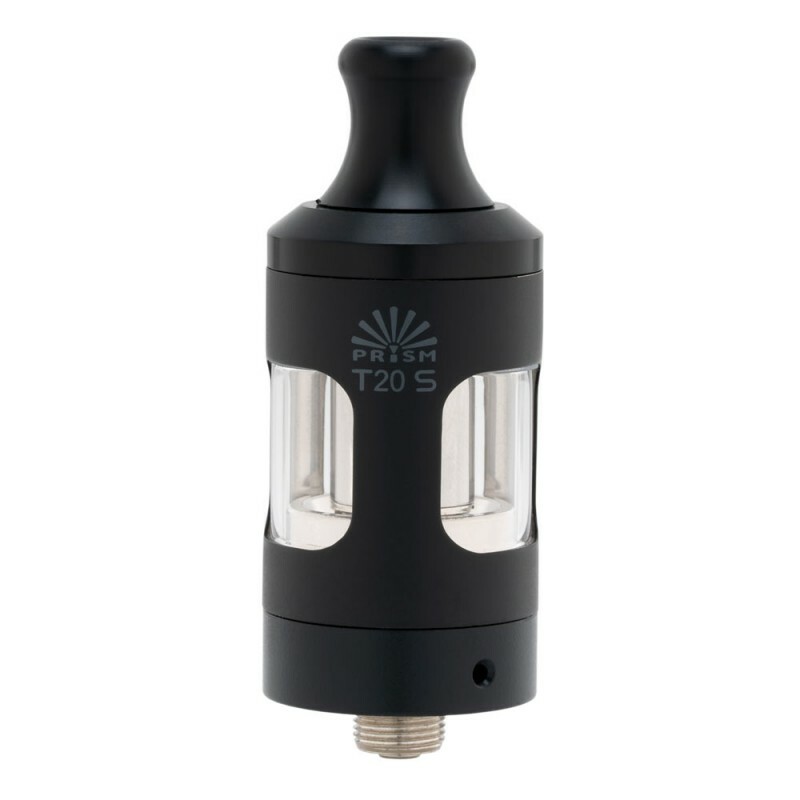 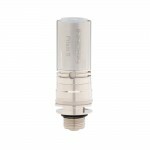 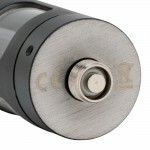 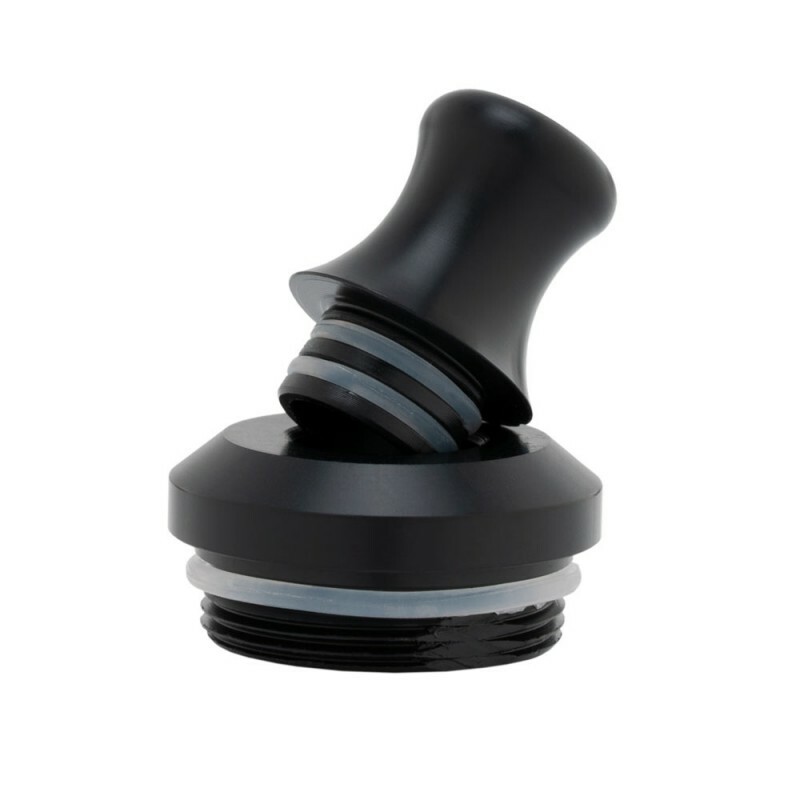 It stands 132mm tall with an optimized 18 watt output and high-quality 510 connector. 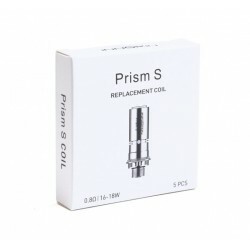 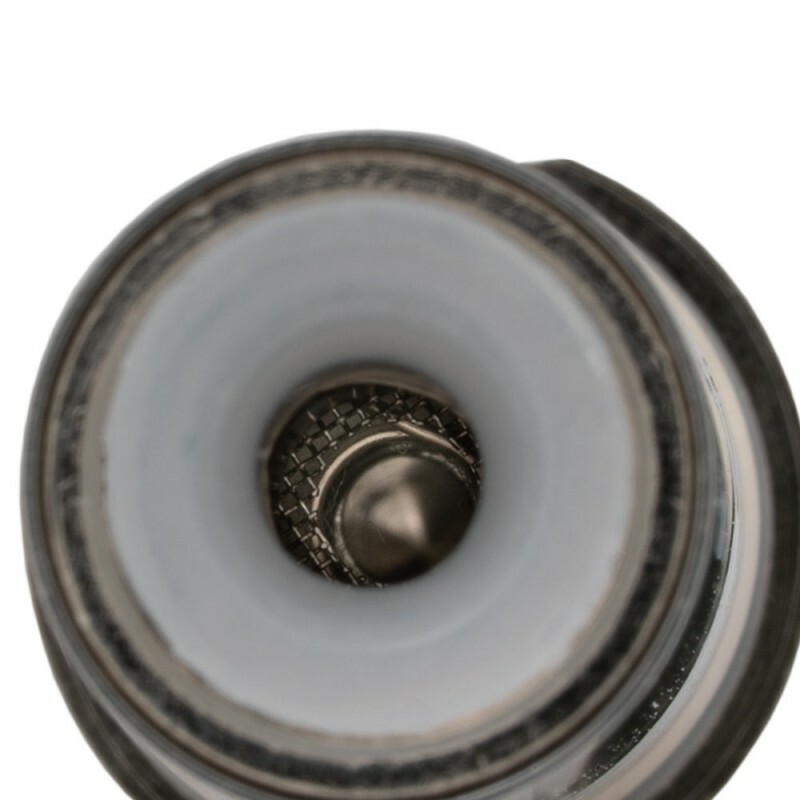 Innokin Prism S 5pk CoilsThe Innokin Prism S Replacement Coil Family pairs with the great tasting mo..